In Control. In Your Home. Now you can enjoy the Total Control® program in the privacy of your own home. The Total Control® Workout DVD includes a safe and effective 60-minute workout and 15 minutes of BONUS material including success stories, commentary by leading MD's, physical therapists, and fitness experts, and more. 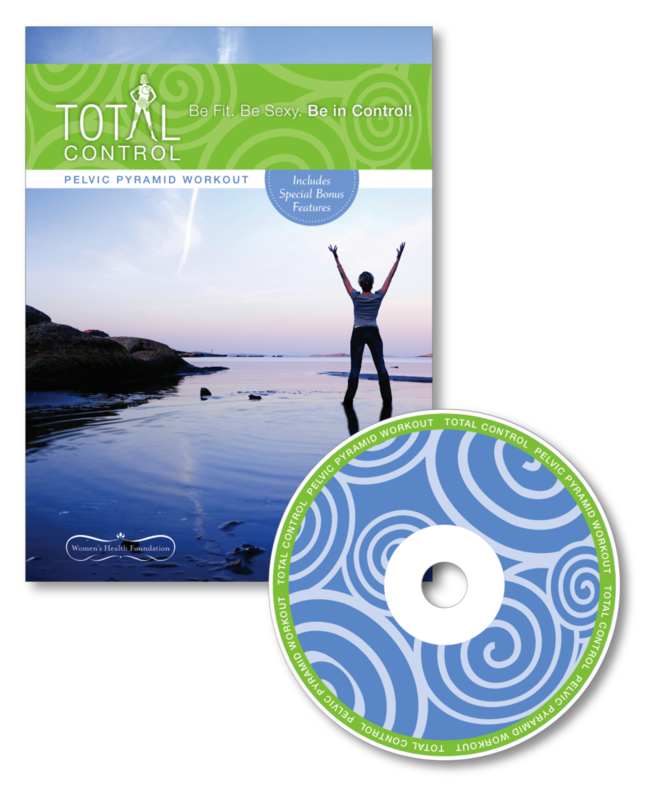 The Total Control® Workout DVD also comes with a valuable educational booklet produced in collaboration with the American Urological Association Foundation that teaches women important behavior management and lifestyle modifications to potentially prevent and alleviate loss of bladder control. Educational topics include basic pelvic anatomy, nutrition and the bladder, and Potty Training 2.0. Purchase the Total Control® Workout DVD. To learn more or to purchase this DVD, please click here.